The city of Grand Rapids launches a series of public meetings today on police- community relations. 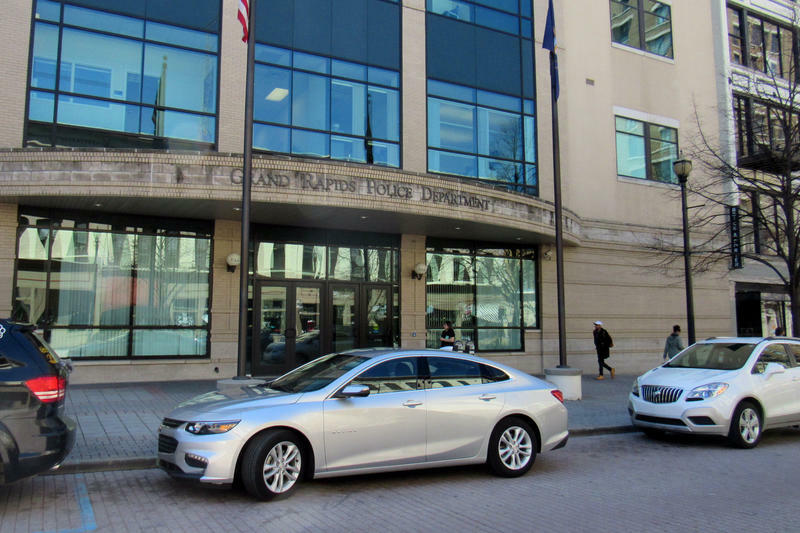 The meetings come after a study showed Grand Rapids police disproportionately pulled over black and Hispanic drivers in the city compared to whites. The study took into account the demographics of drivers at 20 intersections. Out of the 20 locations analyzed, 16 showed problematic disparities for black drivers, and five showed disparities for Hispanic drivers. A similar study in Grand Rapids in 2004 found the odds that a black driver was to be stopped by police was 1.3; a ratio that showed no statistical significance. The latest data from stops during 2015 show a ratio of 2.0; “That is a very large increase,” the study’s conclusion says. Separate from the study, another incident raised tensions in the city in late March. Police officers responded to a report of a group of young black men, one of which allegedly had a gun. An officer saw a group of kids he felt matched the description of the report. He pulled his gun on the boys. The five boys in the group turned out to be unarmed. In response, the city scheduled a series of five public meetings for this month, which are being billed as "listening sessions." Grand Rapids police Chief David Rahinsky says he’s hoping to hear from a wide range of people at the public meetings, including those who support the department. "Because I hear from people all the time of the good work that the men and women of the department are doing," he says. "I hear a sense of appreciation. And I hear consistently about the trust that has already been built amongst the department and members of the community." Here are the details for all the meetings. All addresses are in the city of Grand Rapids. 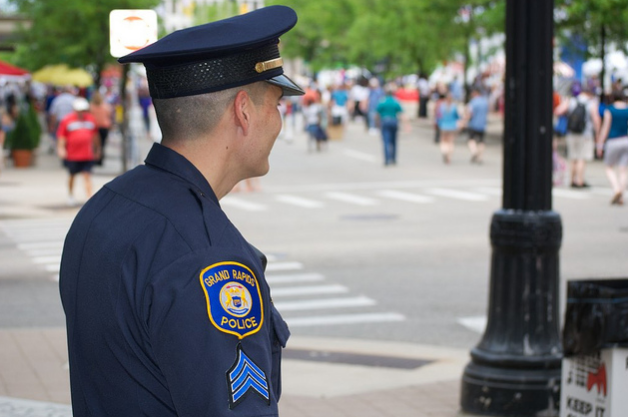 Stateside's conversation with Grand Rapids Police Chief David Rahinsky. The city of Grand Rapids has been working on trying to find ways to make sure police officers are not treating citizens unequally and improving relations with the community. The city has been working to implement a so-called 12-point plan, something that’s been in the works for a couple of years. But, a recent traffic stop report indicated its officers are treating people of color differently than white citizens, arresting them more frequently. Then, there was the recent incident about an officer pulling his weapon on five unarmed African-American boys. Grand Rapids Police Chief David Rahinsky joined Stateside to discuss. Elected leaders in Grand Rapids are trying to satisfy critics who say they’re not doing enough to change police policies and outcomes critics say are racially biased. 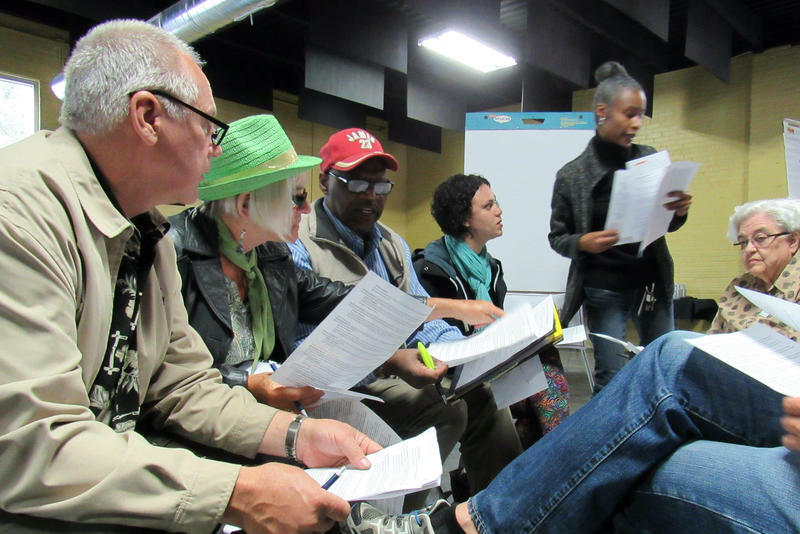 It's part of a larger effort launched after violence in Ferguson, Missouri in 2014.